When you create a brand standards manual, you are responsible for establishing standards for all forms of organizational image and identity, both tangible and intangible. In almost all cases, the keys to effective standards are consistency and completeness. Your efforts, however, will be for nothing if the rules in the standards manual are not respected. Therefore, the standards manual must express values and philosophies that are endorsed by the highest levels of the organization’s leadership. Additionally, the standards must be well understood by all members of the organization at every level, and understood by other stakeholders such as suppliers and partner organizations. So, even though the primary readers of standards manuals may be design professionals, the manual must be useful for other readers also. Wheeler also points to the long-term benefits of a brand standards manual when she states “Creating the brand identity is easy; managing the brand assets well is harder.” (Designing Brand Identity, 172). A comprehensive brand standards manual is the tool that is used to manage the brand assets, in all of their potential forms. Navigation: Brands help consumers choose from a bewildering array of choices. Reassurance: Brands communicate the intrinsic quality of the product or service and reassure customers that they have made the right choice. Who develops a brand/brand identity/branding strategy? It’s a team process. Designers, copywriters, and marketing specialists play key roles. A visionary leader might have a significant impact (e.g., Steve Jobs, Jeff Bezos, Oprah Winfrey, Martha Stewart). Lots of other stakeholders might influence decisions. 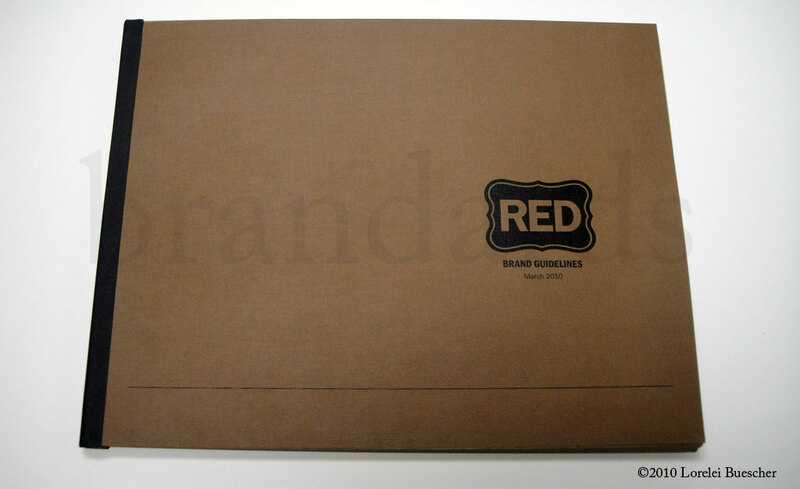 Working as a team to developing the brand standards manual ensures that the contents are complete, and promotes the “buy-in” needed to sustain a brand identity program within an organization. Often it’s helpful to begin a brand standards manual with a definition of brand that will make sense to all prospective readers. You may want to write a purpose statement for your manual also. In particular, focus on explaining the purpose of the standards manual to your readers who are not professional designers. Let them know why they should value and promote consistent brand identity in all the ways that are relevant to their organization.